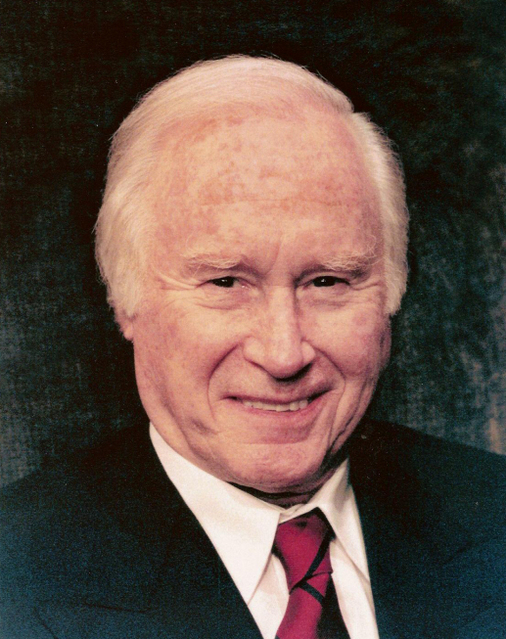 Academy Award-nominated actor and director George Coe has passed away. Mr Coe was a noted Broadway performer, working with the likes of Angela Lansbury on stage, and appeared in the very first episode of Saturday Night Live, in 1975. 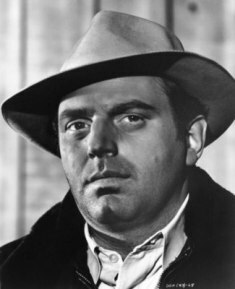 In film, Mr Coe appeared in The Stepford Wives (1975), Kramer Vs Kramer (1979), The End Of Innocence (1990), The Mighty Ducks (1992), Funny People (2009), and provided the voice of Wheeljack in Transformers: Dark Of The Moon. 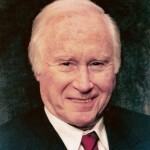 George Coe was nominated for an Academy Award for his 1968 comedy film, The Dove, which he co-directed with Anthony Lover. Mr Coe passed away on July 18th, aged 86. Check out the new trailer for SPECTRE! !